A few months ago, luxury hotel operator Marriott was hit with a $600,000 fine by the FCC after it used jamming equipment to block the use of personal Wi-Fi hotspots. The hotel said the blocking was done as a security issue to prevent cyber attacks and identity theft via rogue hotspots. The real reason, though, was likely to force convention guests to agree to the hotel’s exorbitant $1,000-per-day Wi-Fi connection fee. After receiving the heavy fine, hotel owner Ryman Hospitality Properties lobbied the FCC for permission to resume operating hotspot jammers. Yesterday, the company got its answer. 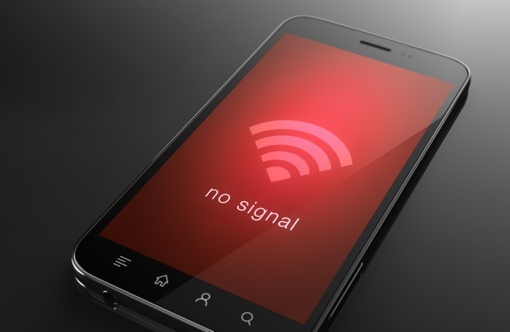 In no uncertain terms, the FCC says the use of jamming equipment to block personal Wi-Fi hotspots is illegal – period. “Protecting consumers from this type of interference is a priority area for the FCC Enforcement Bureau,” he added. The FCC relies on the public to help report instances of Wi-Fi jamming and similar attempts to block communications. If you think a hotel operator – or anyone else – is intentionally disrupting your personal Wi-Fi hotspot, its important you report the incident. To do so, visit fcc.gov/complaints or call 888-CALL-FCC and provide as much detail about the blocking as possible, including the date, time, location and possible source.